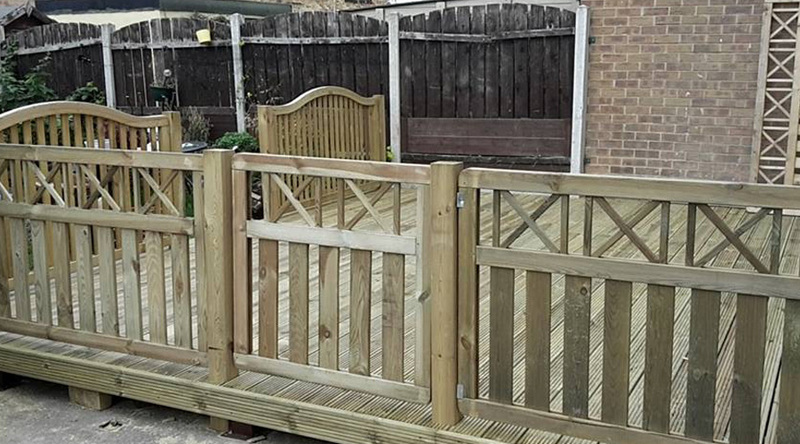 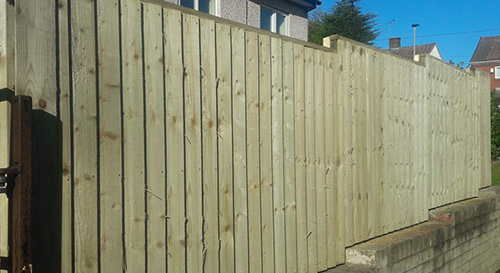 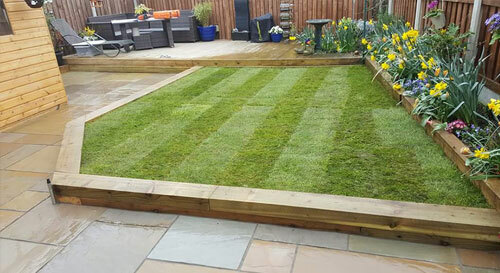 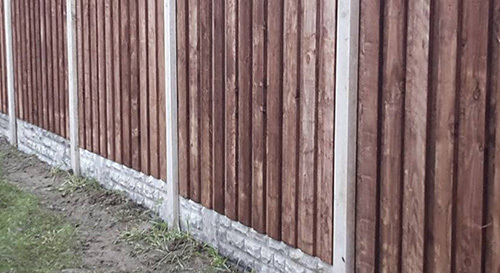 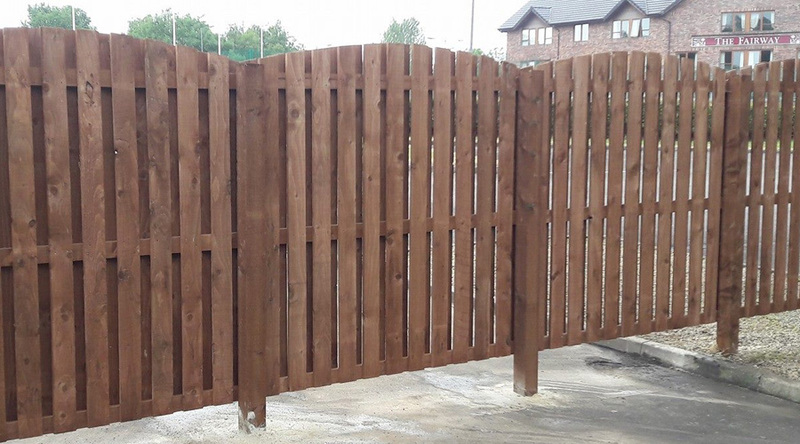 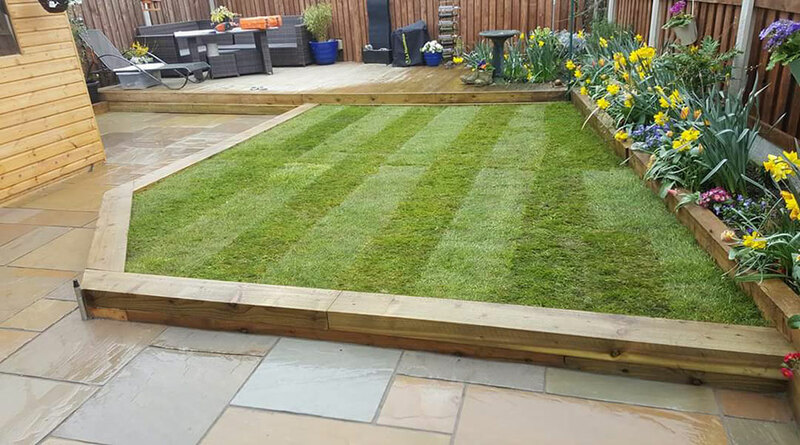 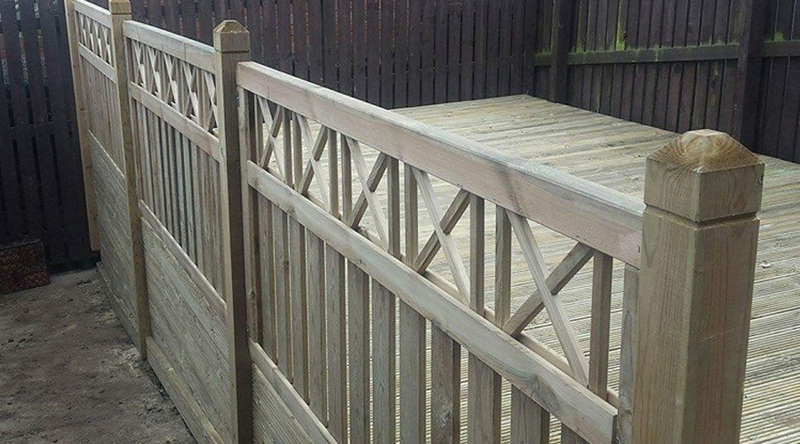 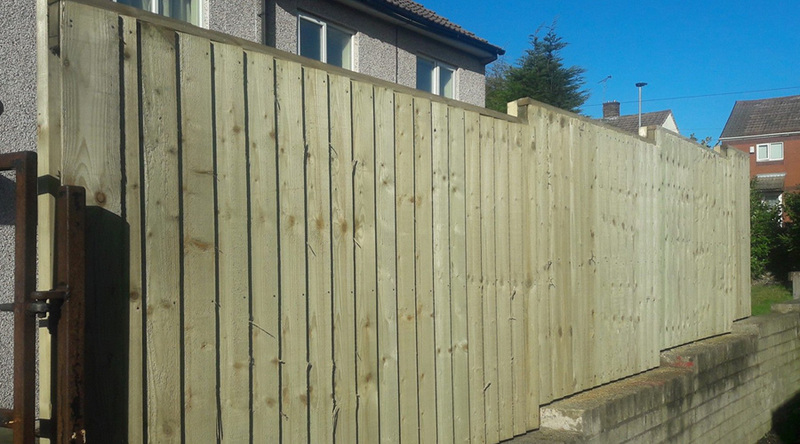 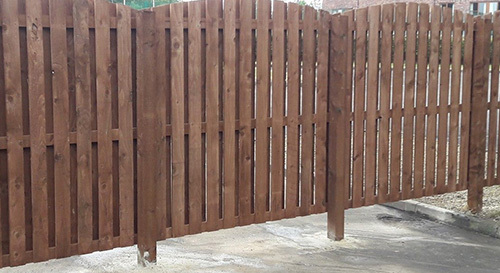 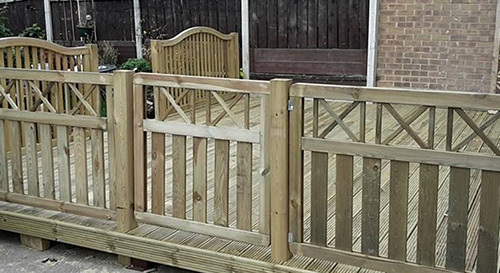 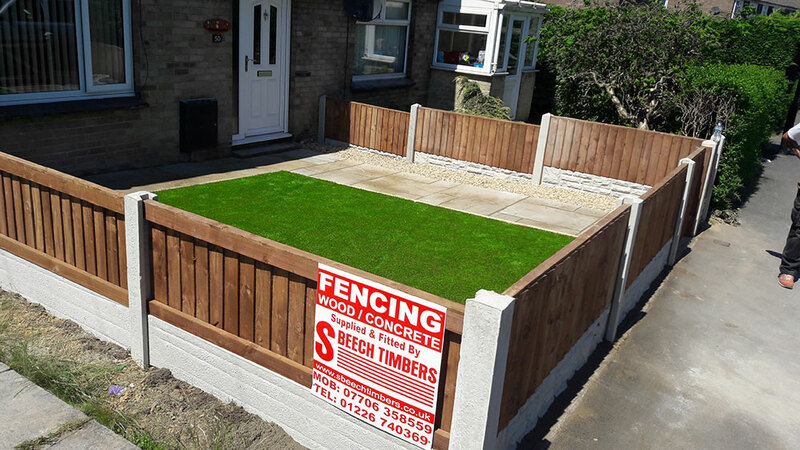 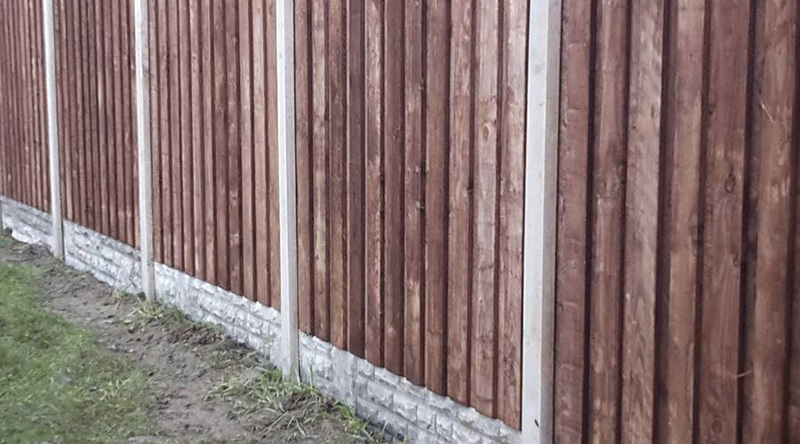 Here at S Beech Timbers, we have an experienced fitting team providing free quotes on Fencing, Landscaping and Garden Maintenance for both domestic and commercial projects. 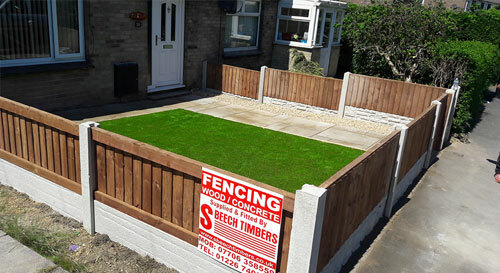 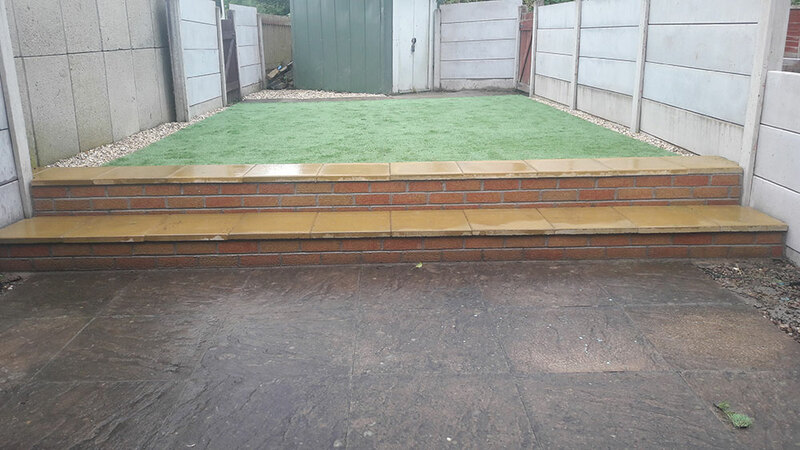 We've worked on projects in and around the Barnsley area to improve the value of our customers property. 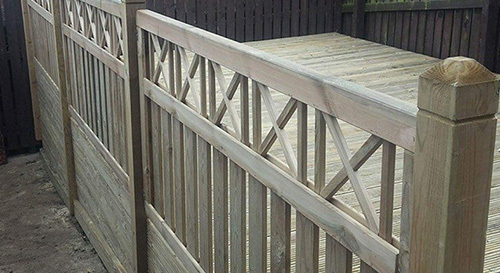 If fitting is something that you are interested in, please feel free to contact us and we'll be happy to provide a personalised quotation. 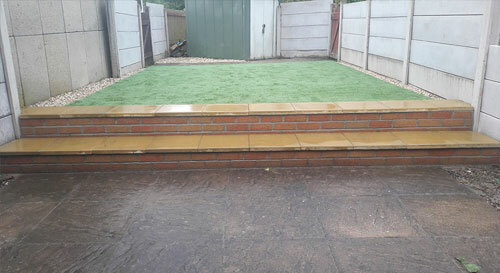 Below is a selection of projects that our professional team of fitters have carried out.